Fruit of the Loom Lightweight Full Zip Hoodie has been added to your basket. 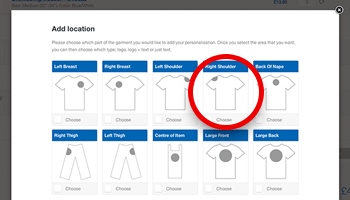 Tibard make it easy for you to add a logo or text to your clothing with our powerful personalisation tool (desktop PC only). 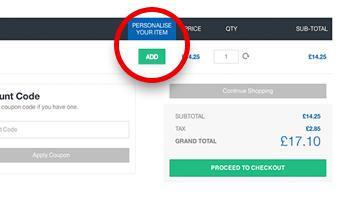 Simply follow the steps above to start adding personalisation to your products. Once your order is confirmed and you are happy with the sample, we will complete your order.Please expect 10 working days for delivery once a logo sample has been approved. 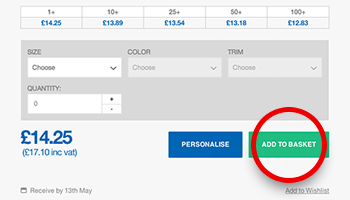 We will always get in touch to confirm the specifics of your personalisation. If you add a logo to a product there is a £25 set up cost to pay however, once this is set up, you can reuse this logo on future orders. 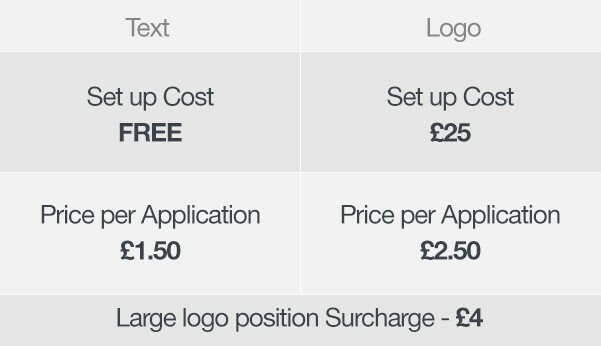 Each application of a logo costs £2.50 while text only has no set up cost and is just £1.50 per application. If you choose to have a large logo placed on either the front or back of a product there is an additional £4 cost per location. All costs are based on embroidery. If you require a different form of application (screen print, heat transfer etc) there may be additional costs. Chest to fit: Small - 35/37"; Medium - 38/40"; Large - 41/43"; X Large - 44/46; 2X Large - 47/49"
View the Fruit of the Loom range size guide. Delivery costs for the UK are £4.95 excluding VAT. Shipping is free to UK customers if the order is above £50 net. International delivery ranges from £20 - £60 and will be added at the checkout when you select your country. Each item has a dispatch date on it's product page. 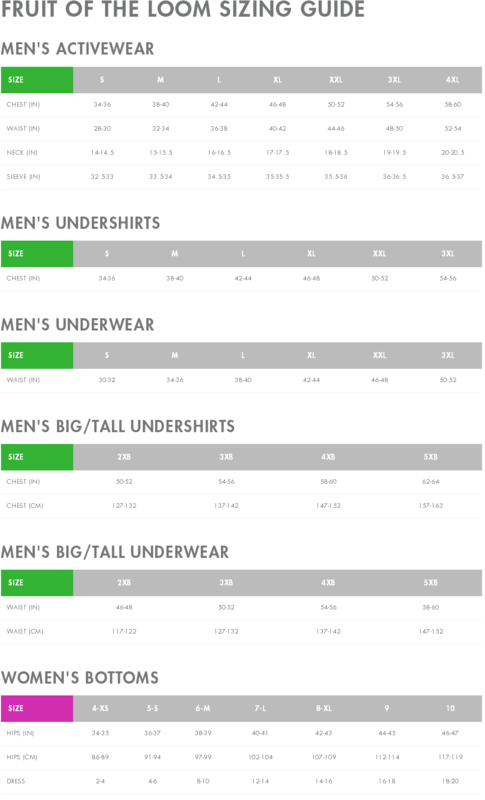 Your order dispatch will calculate at basket / checkout and is always the longest date from any of your items.